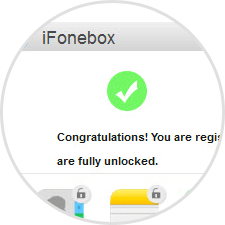 So many iPhone/iPad users recovered their lost data with iFonebox. Never lost the chance to get iFonebox! Note: This demonstration video is about the trial version which can only scan and export the data but cannot transfer the lost data to computer or device. You need to purchase the full version to recover your lost data to your computer or device. What are the differences between trail version and retail version? Do you provide technical support for trail users? Yes, if a trial user meets any technical problem when using our product, please tell us your question via ifonebox@auntec.com. Our support team will answer your question within 24 hours. 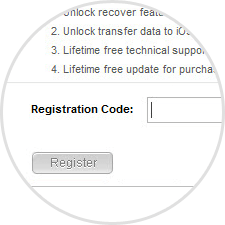 Why the registration code isn’t work which you send to me? a. There is no space in the beginning or at the end of the code; otherwise the code is recognized as an invalid code. b. Don’t mix up the Windows and Mac version products. Please note that they are completely two different products and get different license code for each own. 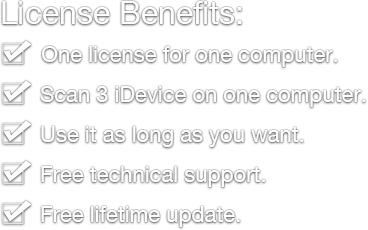 c. One license code can be only used on one computer. So if you use it to another computer, it will be invalid. d. Make sure the network of your computer is steady which could affect the registration. Can I exchange the version when I purchase the wrong product by mistake? a: Please reach us with the details of wrong order information via ifonebox@auntec.com, we will feedback to you with the correct version and cancel the before license. b: If you are willing to keep the wrong product, we could provide a discount for you to purchase it secondly. 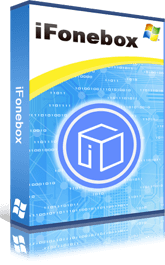 Please kindly contact our support team ifonebox@auntec.com and we will get the set up for you. 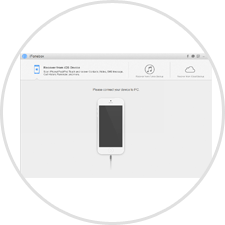 What to do when iFonebox freezes or crashes? When the software freezes at one point or crashes automatically, please send a screenshot of any reminders or the log of the software to us via ifonebox@auntec.com. We will help you within 24 hours. 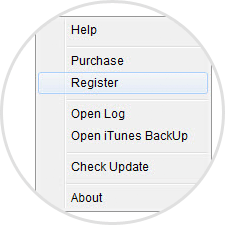 Why can not I log into iCloud account? 2. Make sure your network is connected when you log in. 3. Make sure you did not set Apple Two-step verification to your Apple ID. We searched "best recommended apps to extract messages from IPhone" and we saw your app for the PC pop up first! It worked very sufficiently! iFonebox did what I needed. Helpful. Your software did do what I needed. I had to swap to using an older iPhone while the screen was replaced on my new one. I kept using the other phone for a few days and ended up with a whole lot of text messages I didn't want to lose. But I also wanted to keep the messages on my new phone. Your software let me merge the texts from both phones using the backups. Yay! Thanks!! Very happy. iFonebox is fast and friendly to use. iFonebox works fine and it helped me.